April 26th 1986. 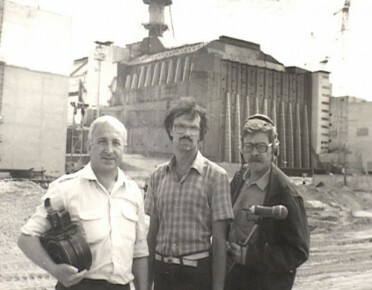 The day a nightmare scenario became horrific reality: the day reactor block 4 of the Chernobyl atomic power station exploded. 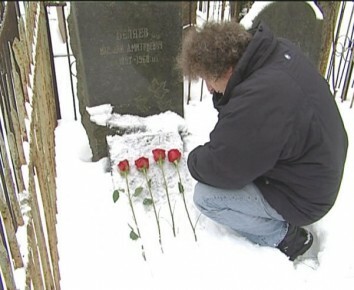 While researching and filming this project filmmaker Christoph Boekel met numerous victims of the atomic catastrophe. His own wife was one them and she, too, died of cancer. A moving film told from the personal perspective of the director, it is a requiem for the often forgotten victims of the disaster and a caveat against putting blind trust in technological advancement. 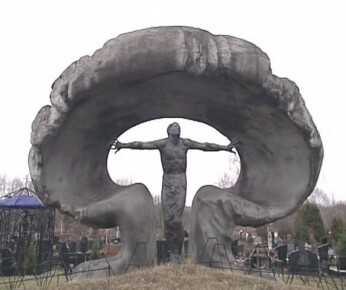 for masterfully depicting the Chernobyl catastrophe through multiple perspectives, eventually settling into orbit around David, an artist, soldier, and "Chernobyl liquidator". 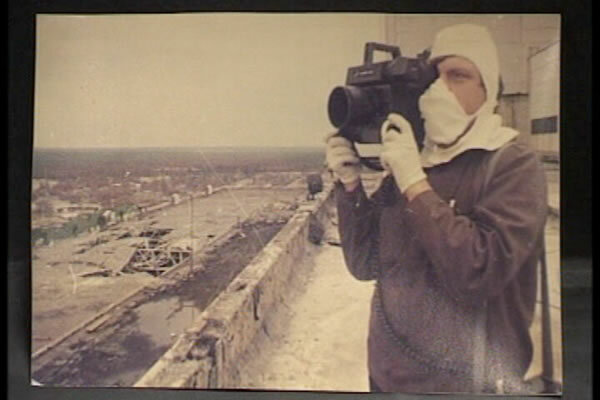 The film opens with archival footage of panicky workers (or "liquidators") picking up pieces of the shattered reactor, with a commentary by the crew that shot the footage and ended up burying their cameras as radioactive waste. The science writer for Pravda in 1986 is present at the screening and provides fresh insight into the radiation doses received by liquidators and film-makers. Viewers then meet David, who calmly describes his 1986 clean-up work and his current gradually increasing weakness. We see how his artwork has evolved from scenes of Spring into visions out of Dante's Inferno. Stunningly, director Boekel's wife, whom he met during the making of this film, dies of cancer in the middle of the shooting. The film'sprotagonist David expires off-screen near the film's end. Chernobyl The Invisible Thief explores and integrates layer upon layer of a reality as elusive as it is immense. In the end, the only winner is the Master Thief Himself. This film clearly communicates that the Grim Reaper's methodical work around Chernobyl is far from done.